Extending Your Business Development, Marketing & Project Management Into ASEAN. “AYC” is a Bangkok-based firm offering Business Development, Marketing, and Project Management services to foreign companies of all sizes entering the Thai and ASEAN markets. We serve clients in a variety of industries characterized by complex sales cycles and engineering-intensive program management. We support our Clients’ entry into the market in various ways: advisory, representation or by partnership. Our team has extensive local and international experience; understands the challenges inherent in developing business in the Thai and ASEAN markets; and can draw on a broad network of industry experts to support each engagement, quickly accessing potential customers and influencers. As power utilities in Asia face greater electricity demands, their rapid increases in capacity along with management of independent power producers and alternative energy sources, place undue stress and risk upon national grids. 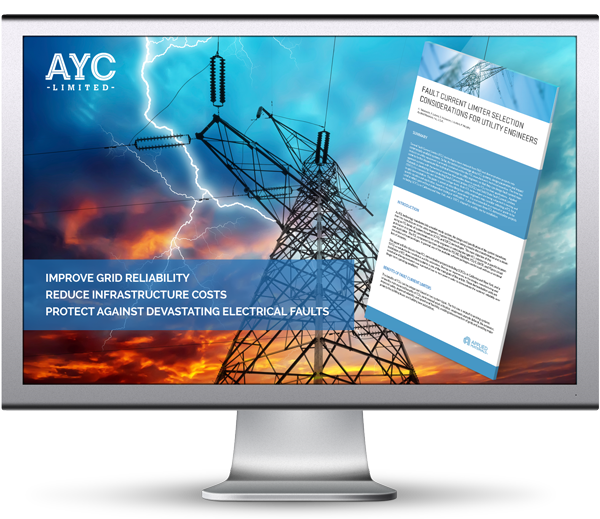 We’re excited to work with innovative solutions providers to implement Fault Current Limiters that will protect and reduce infrastructure costs. Today we work closely with power utilities in Thailand towards solving their challenges.